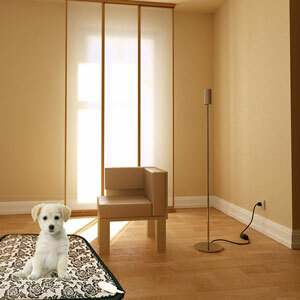 Great for dog houses, warehouse or the living room. 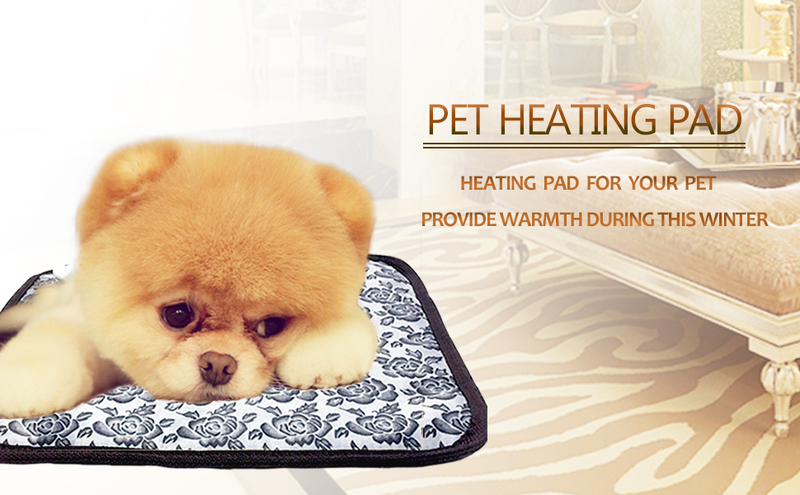 The Third Generation Pet Heating Pad Has been Strictly Tested Before Sent Out To Our Customer. 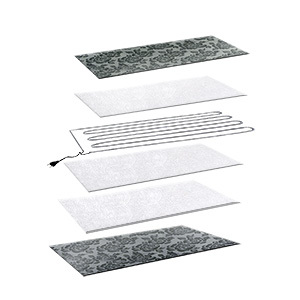 Unplug the heater pad and clean with a damp cloth. Do not plug in until the pad is completely dry. This is an electrical product and not a toy. 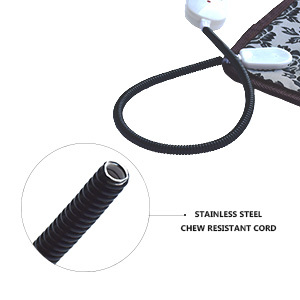 Failure to follow instructions may lead to damage ,fire ,electrical shock or death.